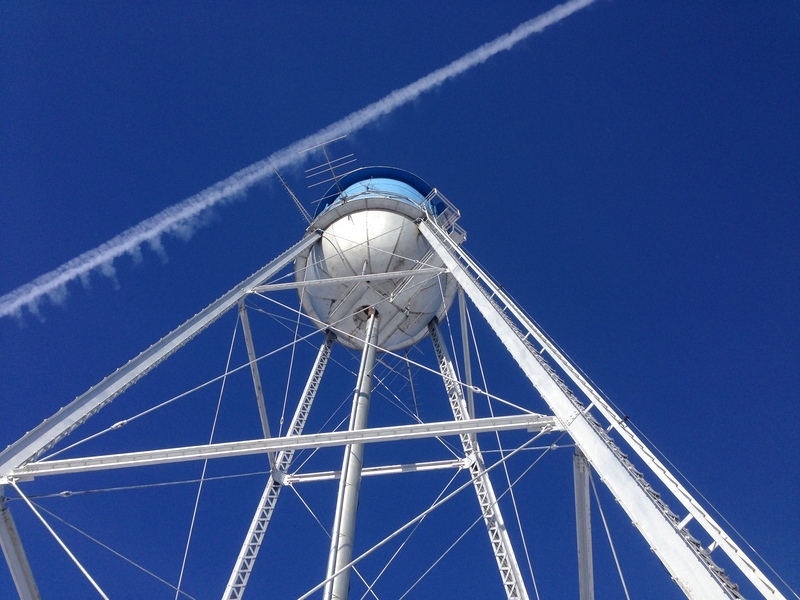 At Helms and Associates we work with public and private entities to meet the challenges of delivering potable water to communities and municipalities around the region. Our engineers, technicians and operators provide the experience and innovation to develop dependable water solutions through a complete range of planning, design and operational services. Project shall consist of the replacement of the existing water system. Work includes installation of new valves, curb stops, water meters, asphalt street repair, concrete sidewalk and driveway repair, and gravel surfacing repair. 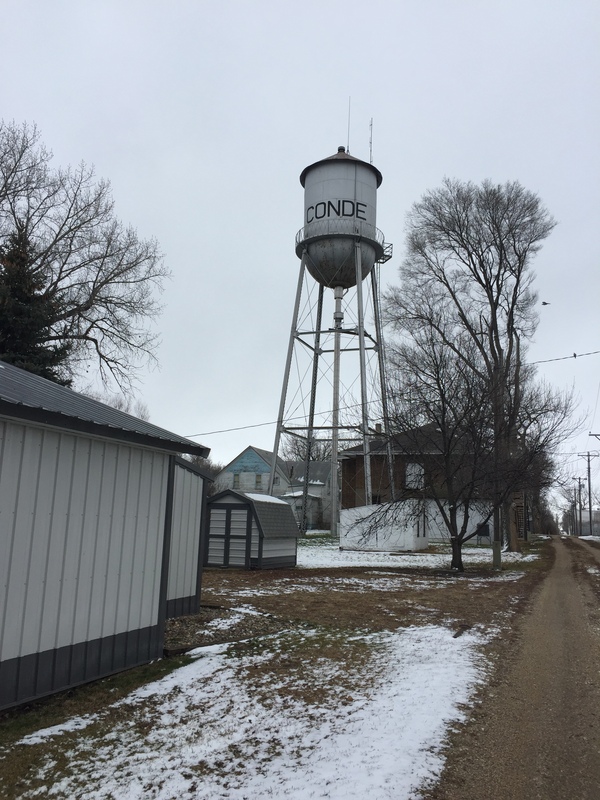 Developing a plan for the City of Redfield's water supply system to provide improvements to the existing system. 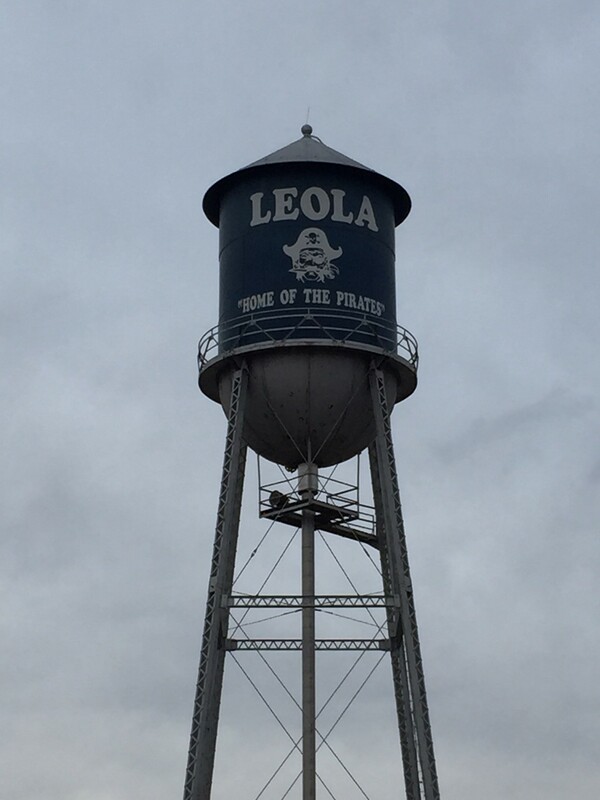 Study of the town's existing water system in order to establish current and future needs of the system. Study shall include report of gathered information, cost estimates, and recommendations of Preliminary Study. Project shall include the replacement of the existing water system. The work will consist of installation of new valves, curb stops, asphalt street repair, concrete sidewalk and driveway repair, and gravel surfacing repair. Studied the Town of Bradley's Water Supply System and found 4" Cast Iron Pipe serving the entire town with low pressure and zero storage. 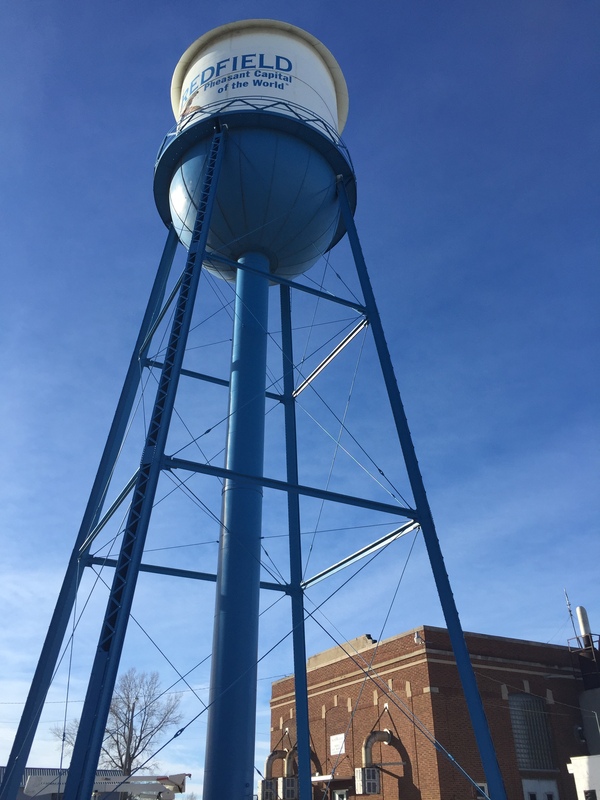 Preliminary recommendations for the system are to install a new 28,000 gallon ground storage tank & booster pumps and replace all 4" CIP with 6" PVC, replace fire hydrants, and install water meters. Completed an investigation of the existing water system to identify and quantify problems that occur within the system. 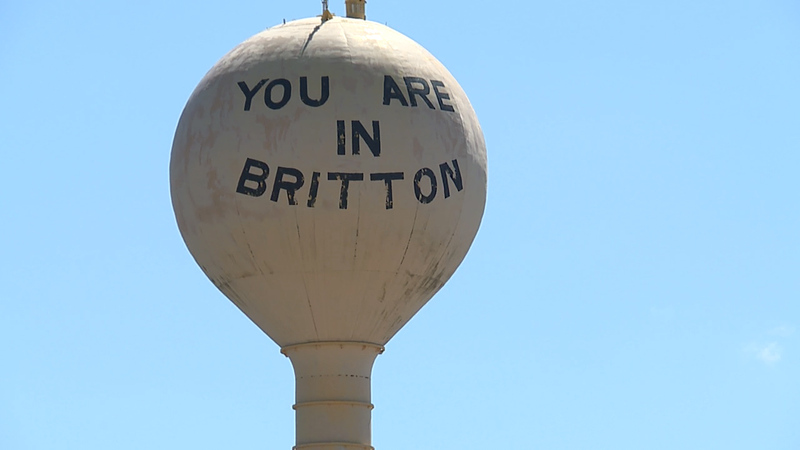 The facility plan was developed for the City to make cost-effective decisions relating to the necessary improvements to its water collection and treatment systems. Project consisted of the installation of new water main piping, valve, curb stops, water service piping, fire hydrants, street repair, concrete sidewalk, concrete driveway repair, concrete curb and gutter and gravel surfacing. 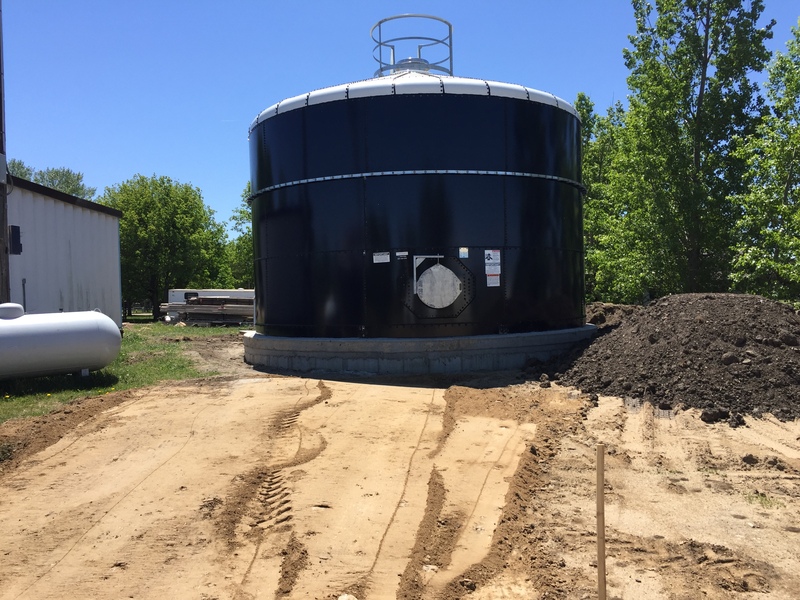 Other improvements included updating and painting ground storage tank, constructing a new pump house, replacing a booster pump and painting elevated storage tank. Project included replacement of existing water system, installation of new PVC water piping, fire hydrants, valves, curb stops, and water service piping, asphalt street repair, concrete sidewalk and driveway repair, and gravel surfacing repair. Also included replacement of storage system, construction of new 50,000 gallon ground storage tank, control system, control piping, and valving. Project consisted of the installation of a ground storage tank, booster pumps, new water main piping, valves, curbs stops, water service piping, street repair, concrete sidewalk and driveway repair, concrete curb and gutter and gravel surfacing. Replacement of approximately 150 water meters within the town of Doland.